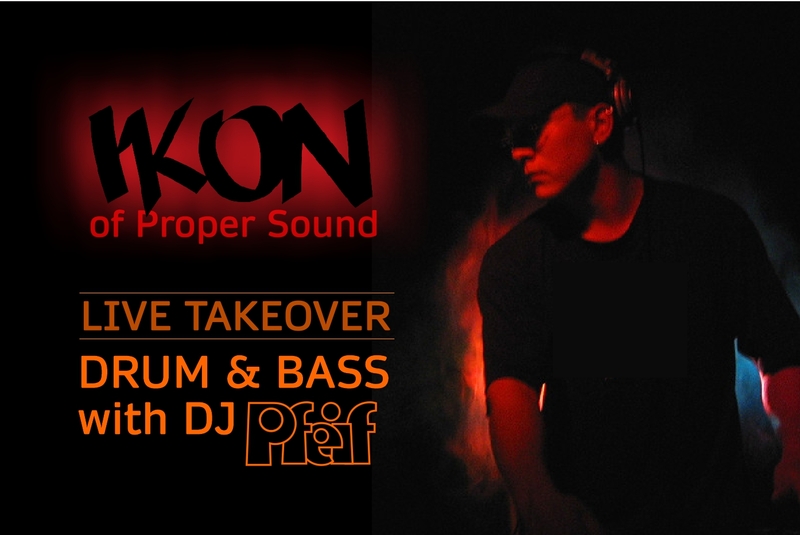 Find more about Ikon on Facebook, including his sound system, Proper Sound. Find out more about DaBomz X-Clusive on his site, Facebook, Mixcloud, and Soundcloud. 7.1.17 – DJ Eddie Twizzler (from Dance Therapy on Valley Free Radio)! Check out Facebook, and Mixcloud for more info on One Love Sound System. Check out Facebook, and Soundcloud for more info on Beastman.